If one were to say that Istanbul-based American percussionist Jarrod Cagwin were “the Evliya Çelebi of music,” referring to the famous 17th century Ottoman traveler, it would not be an incorrect remark. As a matter of fact, his Turkish friends already call him that. Turkish music fans know him from his work with pop singer-songwriter Sezen Aksu, but he is a prolific artist who has collaborated with many other musicians from Turkey, including Kudsi Erguner, Derya Türkan, Erkan Oğur and Fahir Atakoğlu, among others. Having hit the road with the goal of learning more about other cultures, the Berklee College of Music graduate Cagwin traveled to different countries around the world, savoring the local music everywhere he went -- from Morocco to Ghana, from Mali to Syria and from France to Turkey. He does not keep to a schedule in the countries he visits -- he sometimes settles for a few years and in some occasions he stays for only a few months -- but in any case, he packs whatever musical wealth he finds in a place in his rucksack. Cagwin’s compositions, which combine many different drum playing techniques from his travels, are represented in his 2008 CD “Bacchanal,” which he recorded in Austria with the Next Step Percussion Group. 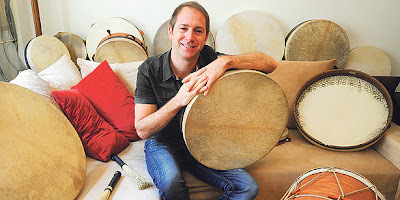 For the past few years, Cagwin has been residing in a nice and cozy Cihangir apartment, which he shares with a variety of percussion instruments he collected from around the world along a musical route that stretches from New York to Los Angeles to Canada, France, Spain, Germany, Austria, the Netherlands, Greece and finally Turkey. How did you decide to settle in Turkey? I was always attracted to the music in Turkey. I lived here previously in 2001 for approximately nine months. I was intent to settle here then; however, my performance schedule in Europe and the United States was quite heavy and the travel situation became difficult for me. Now I intend to stay here permanently. 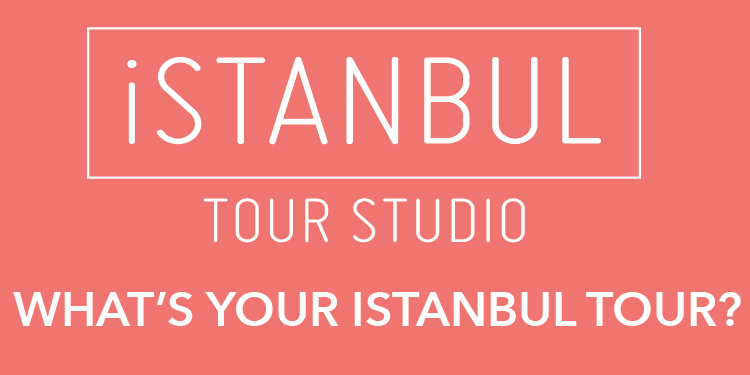 Istanbul has always been a fantastic city for me to be living in. I always feel challenged and inspired when I am here.